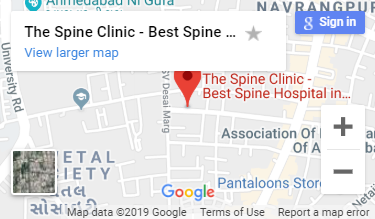 A unit of "Spine Clinic Ahmedabad Pvt. 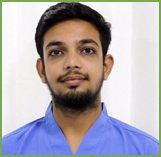 Ltd."
32, sardar Patel Nagar, Opp. ABC-1, Nr. Wagh Bakri Tea Lounge, Navrangpura, Ahmedabad - 380006, India. 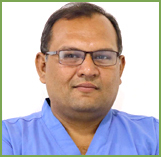 © All Rights Reserved | 2019 Spine Clinic Ahmedabad Pvt. Ltd.